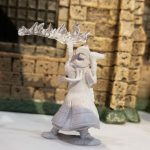 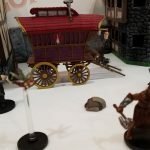 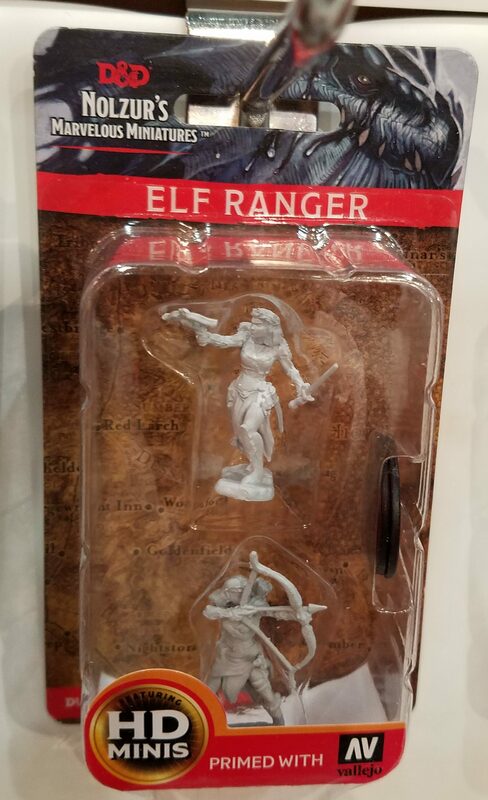 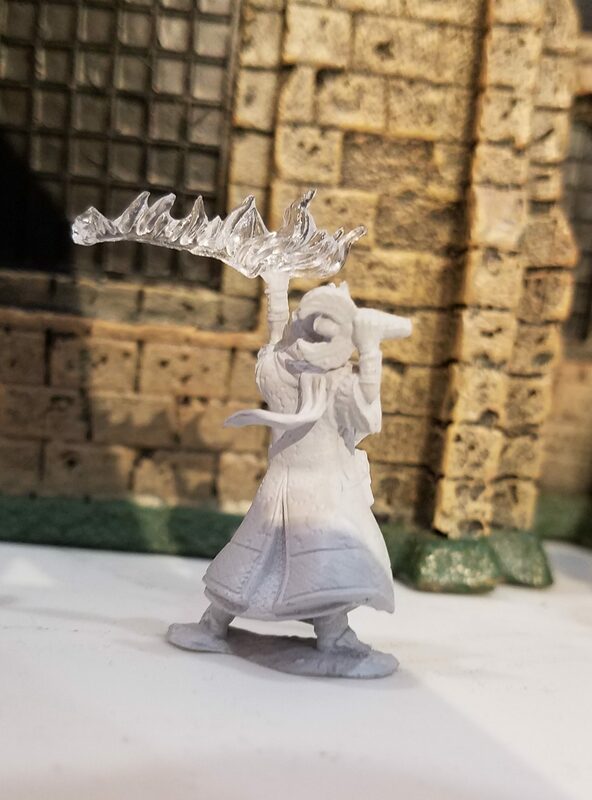 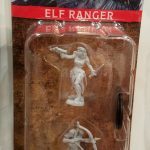 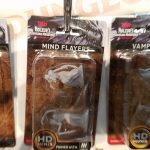 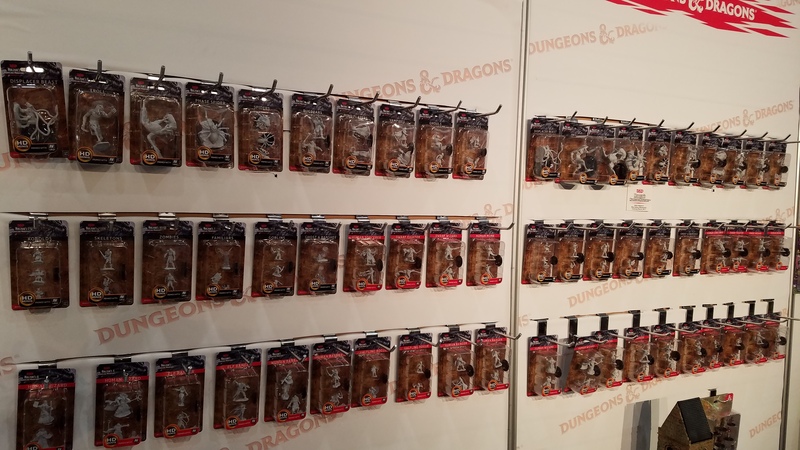 WizKids has a packed booth at Toy Fair with lots of items from their Dungeons & Dragons line on display as well as more Heroclix items and some standalone games. 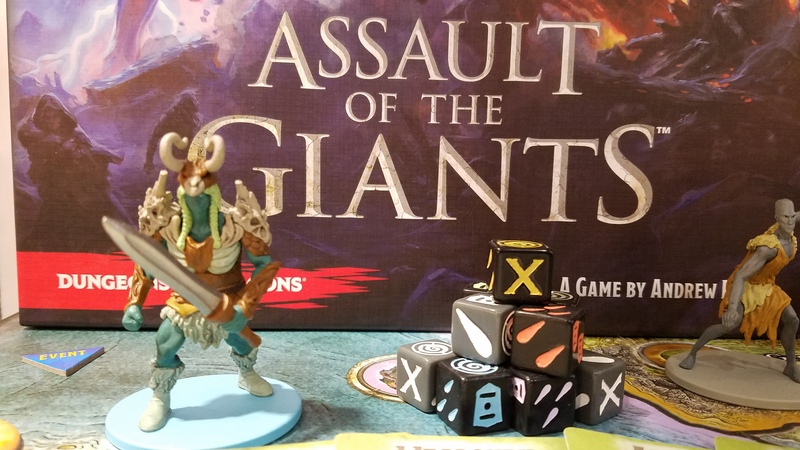 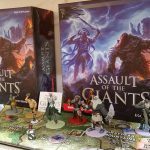 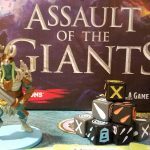 And just released the day of the show, Assault of the Giants. 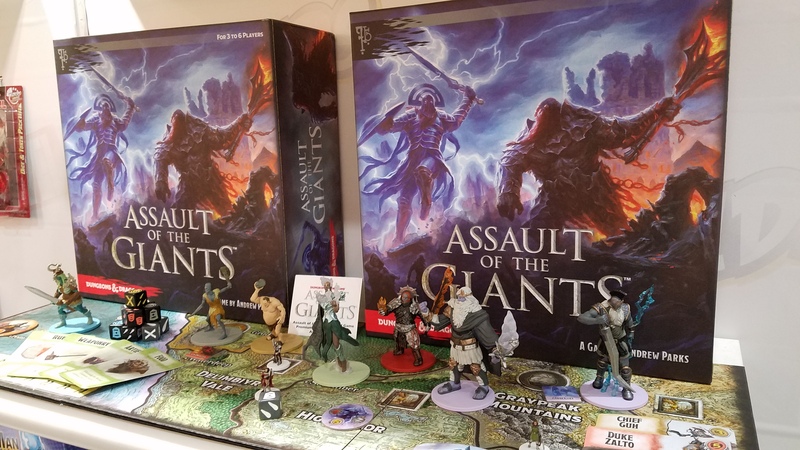 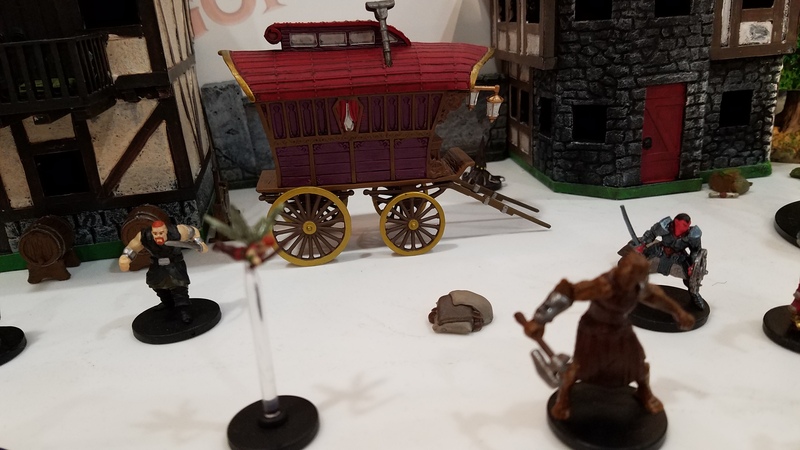 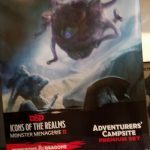 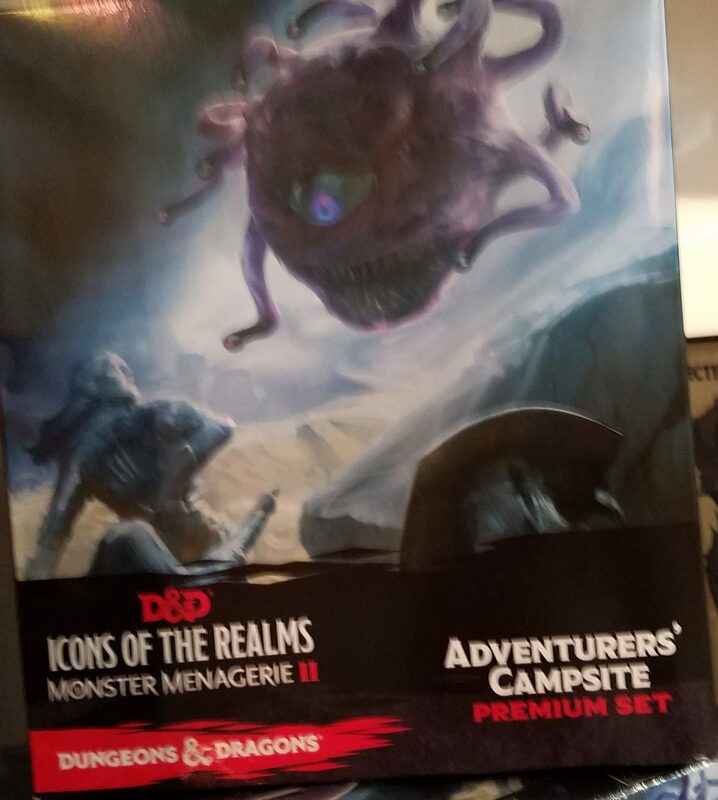 This newest entry into the line of D&D boardgames comes in a standard edition for $80 or a premium edition with fully-painted miniatures for $130. 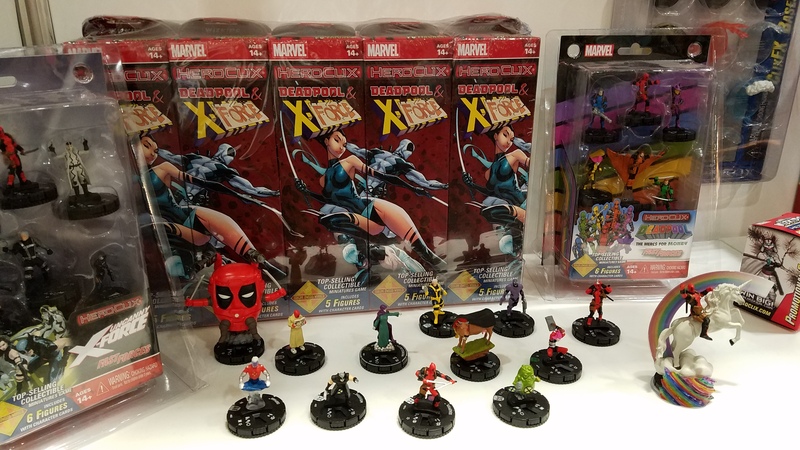 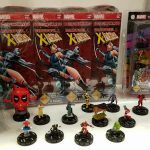 Coming soon in Heroclix are two new lines: Teenage Mutant Ninja Turtles: Shredder’s Return and Marvel’s Deadpool & X-Force. 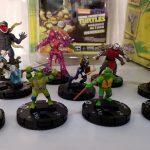 TMNT will come in blind bags for $3 each. 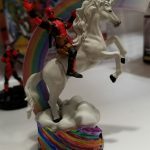 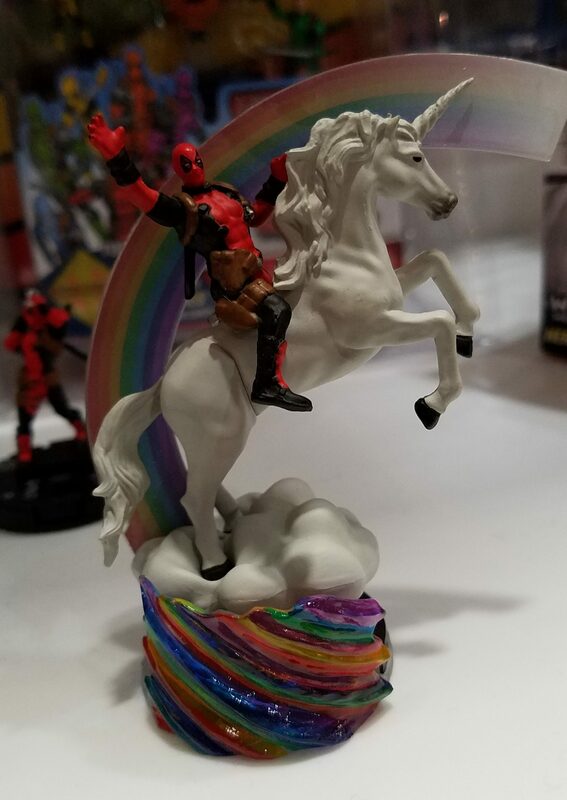 Deadpool & X-Force will be available in a brick of boosters for $130, which is probably your best bet at obtaining that Deadpool riding the unicorn ultra-rare piece (one is available in approximately every four cases). 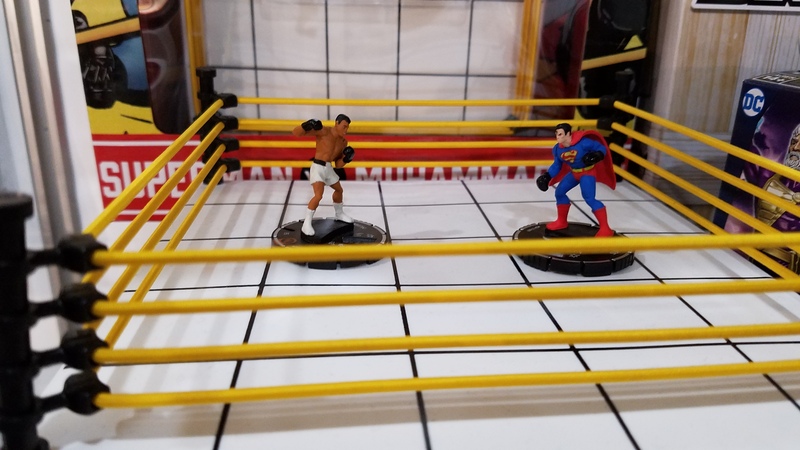 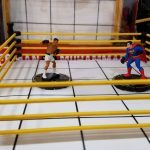 Recreating a classic oversized comic book I had when I was a kid, the Heroclix Superman vs. Muhammad Ali set comes with a boxing ring, the greatest, and a Superman wearing boxing gloves. 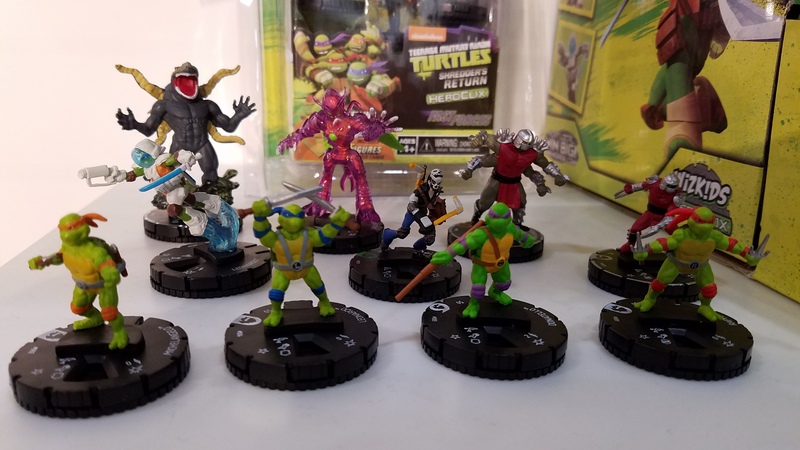 Debuting in March, this set will retail for $50. 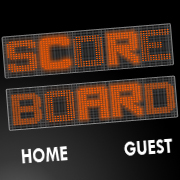 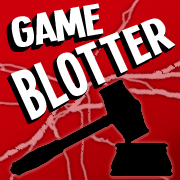 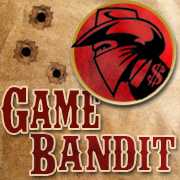 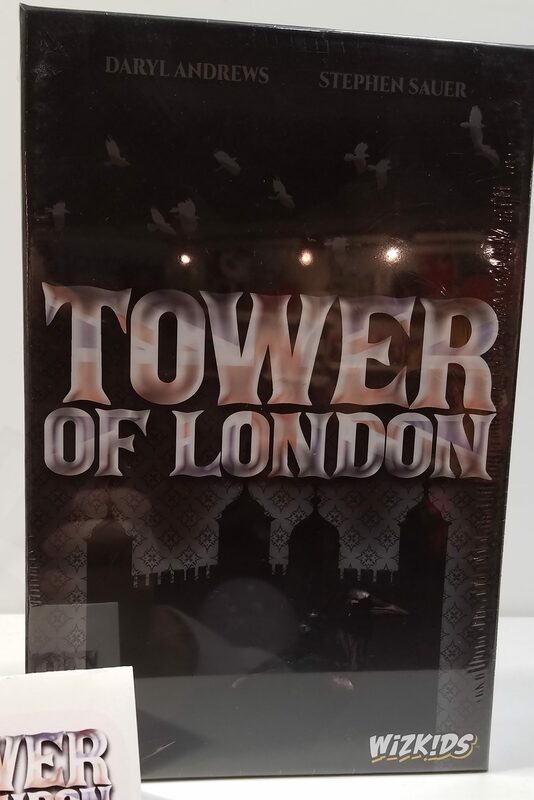 Three new games were also shown: The Banishing, Tower of London, and Tournament at Camelot. 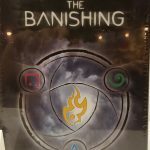 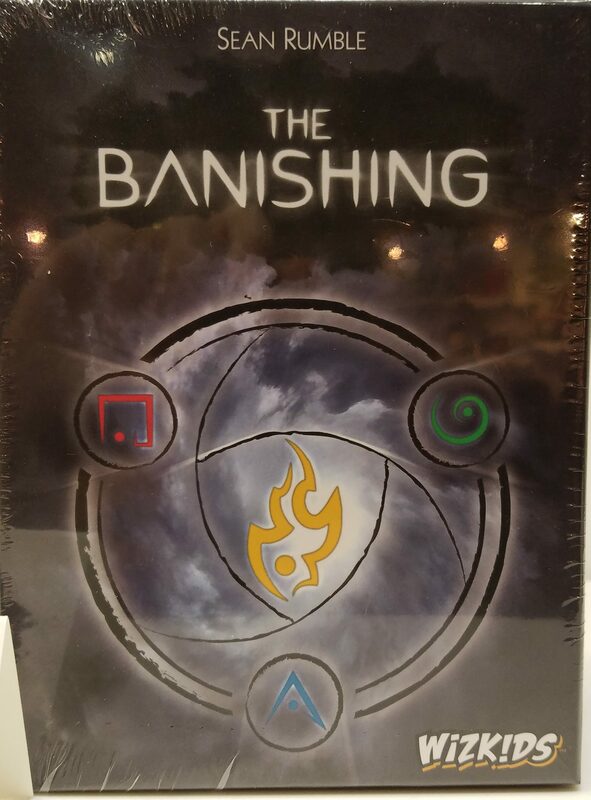 Relasing in March, the Banishing is a difficult strategy cooperative game where you’re banishing creatures. 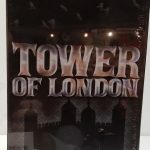 Tower of London is a zone control game available in April. 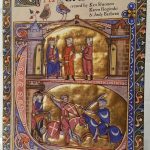 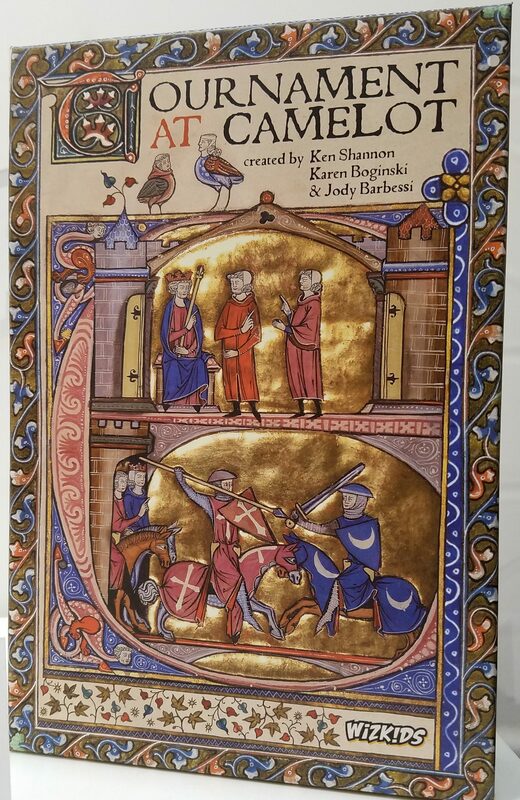 Tournament at Camelot, a May release, is a trick-taking game with box artwork inspired from illuminated manuscripts. 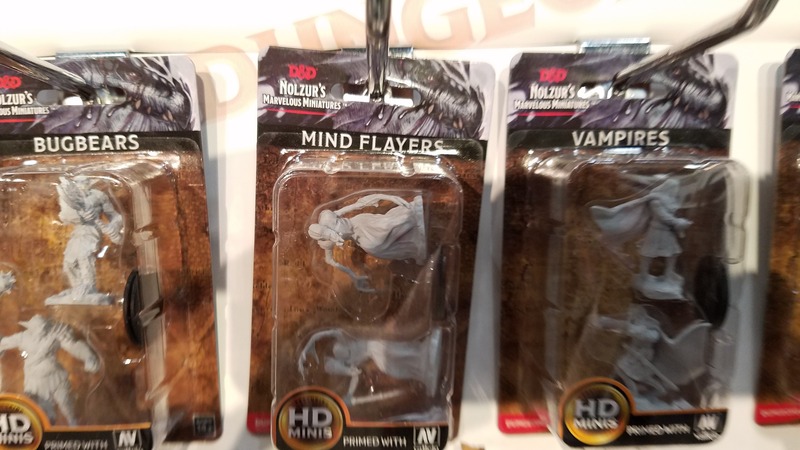 All three games will retail for $20.